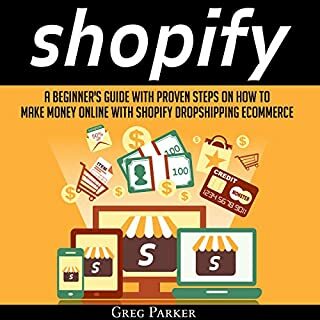 Ready to make money on Shopify? Then follow the guidelines in this book on how to set up your store and boost your sales. Remember that anything can be sold on Shopify. 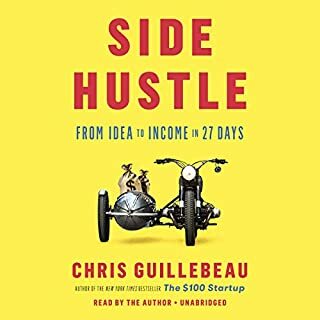 This audiobook contains proven steps and strategies on how to start, grow, and succeed in business using Shopify. 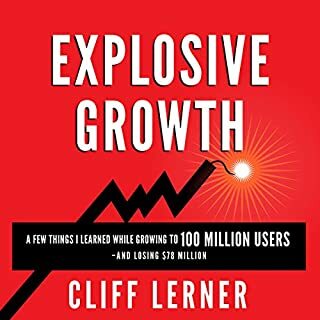 This book covers tips for small-scale and large-scale businesses to increase their revenue and build a formidable client base. 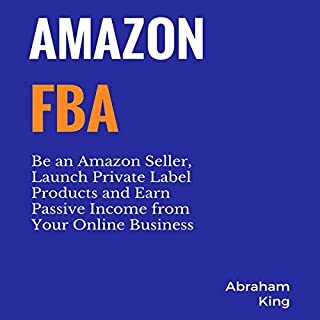 Amazon FBA has grown significantly over the past few years. There is a reason why so many people have jumped on board. Amazon is a multi-billion-dollar company and even if you find only one product that sells well, you can make a full-time income from anywhere around the world as long as you have an internet connection and a computer. 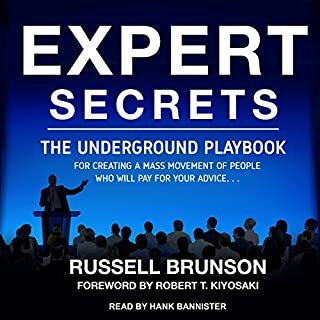 This audiobook will teach you everything you need to know to launch your online business. 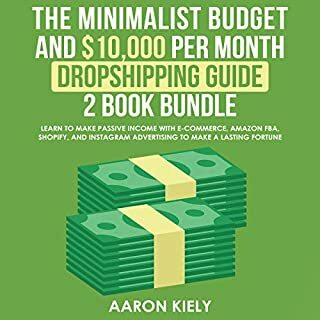 This bundle includes The Minimalist Budget and Dropshipping. Minimalism is about applying a simple mindset to your personal finances and lifestyle so that you can save a fortune by means of budget. Dropshipping is a business method of making passive income. Discover how you can easily and effortlessly make money online using this retail fulfillment method. It doesn’t take a computer guru to be successful with an online business anymore. 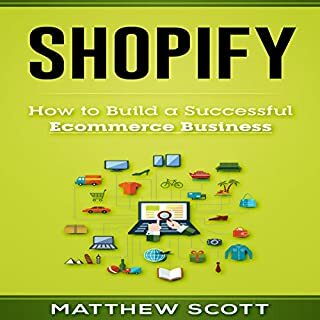 With Shopify and the willingness to learn, almost anybody can succeed in ecommerce these days. 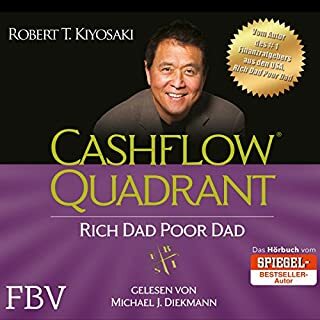 Do you want to take your financial future into your own hands with a limited amount of upfront capital? Are you willing to put in a lot of hard work? With help, you can make smart decisions along the way. It doesn’t take thousands of dollars to get started; it just takes a smart approach. 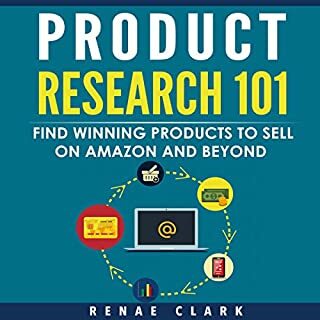 How to conduct important market research and product research to ensure that your efforts are spent on viable products and within viable niches. How to source products to sell in your ecommerce store, including wholesalers, private label, and dropshipping suppliers. How to setup your ecommerce store through Shopify, and how to best customize it to fit your target demographic. You’ll be amazed at how easy it is to create an attractive online store! How to implement search engine optimization tips and tricks in blogs, product descriptions, and all your content in order to improve your overall visibility. 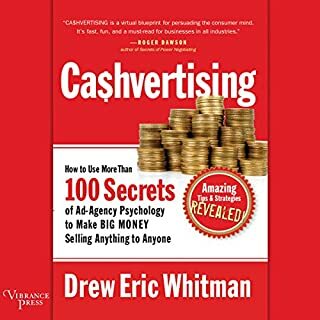 How to start relationships with wholesalers, dropshippers, and other people within your industry in order to grow and remain relevant. 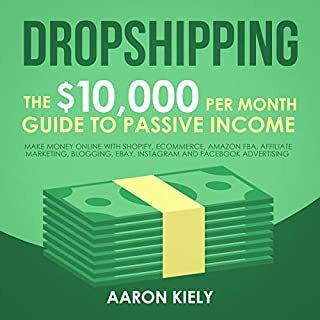 How to integrate dropshipping into your ecommerce business in order to scale it to huge levels without the fuss of hiring a lot of employees or working yourself to the bone. How to notice trends within your niche and take advantage of the holiday shopping season to increase your earnings. 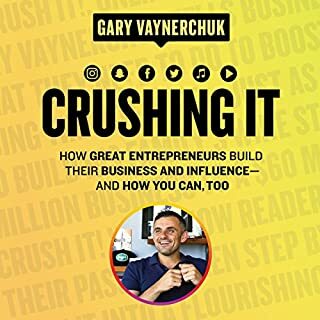 With the head start afforded to you through this practical advice, you will be able to avoid common blunders and excel in ways that are often completely lost on first-time entrepreneurs. Take charge of your life today, become your own boss, and begin the journey that will set you free from the day job you no longer love. a lot of repetitve matetial. 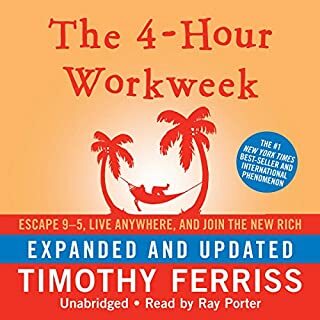 i though my audible was stuck on same chapter several times. Pace was great. Subject matter laid out in step by step, easy to understand and apply material. the thumbnail says ecommerce and shopify and yet he only focuses on ebay and amazon. Out of date, basic, and boring. Very superficial coverage that is largely out of date. Too generic with little to no substance. 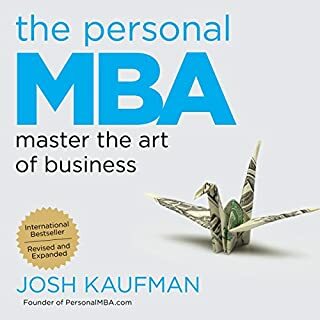 This book is ideal for young adults for getting a “basic” overview, although they may find it too boring beyond chapter 2 to continue onwards. 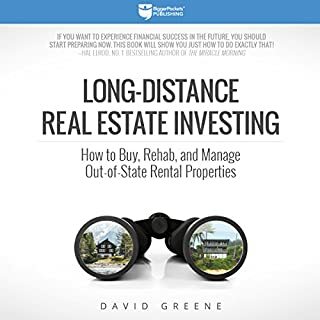 I gave it a four star it was very informative and a lot of information. very good tips on helping you succeed. I'll give it a five star if I succeed. 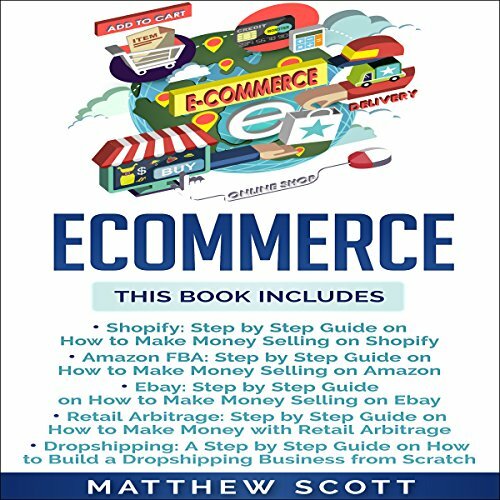 You can without much of a stretch begin you business to follow this book.I need to state "Thank you" to the writer for presentation and assurance of drop shipping. So good luck to everybody in working of your online business! 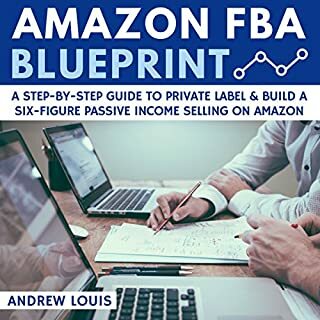 This book will help you learn and understand more about Shopify, Amazon FBA and Dropshipping. This is your proper guide on how this kind of business work and double your income rapidly. 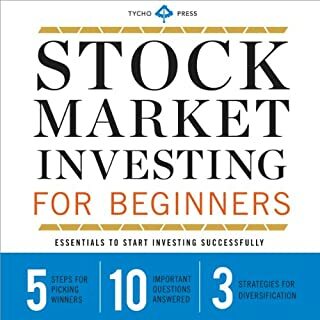 The book was perfectly written for beginners for them to easily understand this field. Shopify,.Drop shipping techniques is blissful for people like me where I do not have to invest in inventory, and still I can make money from it. The author is really impressive and generous in giving this information for us to know. I have learned a lot from this book. 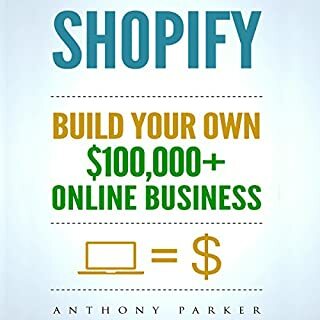 The challenges and the opportunities involved with the online Shopify, dropshipping platforms and businesses is well presented in the book, showing the ways of making some extra money and creating channels for the passive income to be possible. This is a useful business and I want to recommend it. The book had plenty if information. It was boring AF though. I think the text version would be better for me.